Gone are the days when you have to choose floral and dreadful prints for a bride. Now, the mother of the bride can freely choose their own wedding shoes that will surely compliment their style, shape, skin tone and their own fashion as well you can’t deny that this is the big day of the bride. However, it is fact that it is your day too because you are the mother thus, wearing a special occasion shoes is necessary. Bridal shoes and matching bags are one of the most essential accessories that a mother must have throughout the wedding. Do not remain for the second best; instead do keep for a perfect wedding outfit that will stay within your budget at the same time will show the value of your presence. 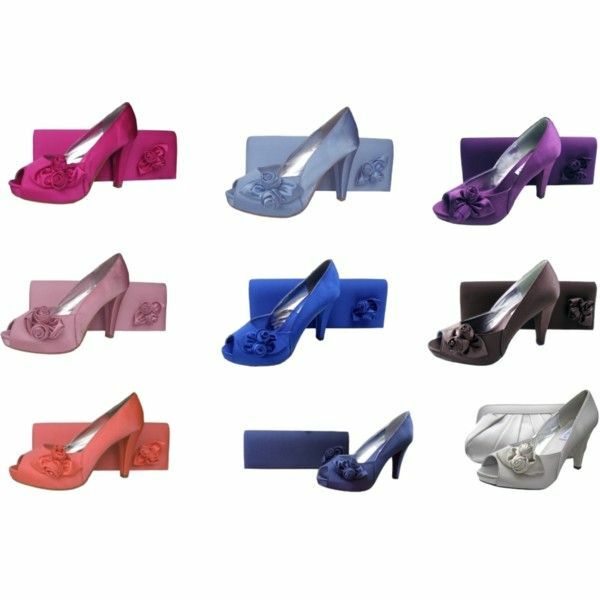 Having a mother of the bride shoes and bags will surely compliment you to the special occasion of your daughter. Searching for the right evening shoes at your daughter’s wedding is a test and challenge for a mother like you. For sure, you want your shoes to be elegant, fine and classy at the same time it must be comfortable too. Without a doubt, a wedding is one of the best and most important chapters in a woman’s life. As this day is celebrated full of happiness and joy, it is only right for a mother to have matching bridal shoes and bags that will allow the bride to glow with elegance and sophistication. 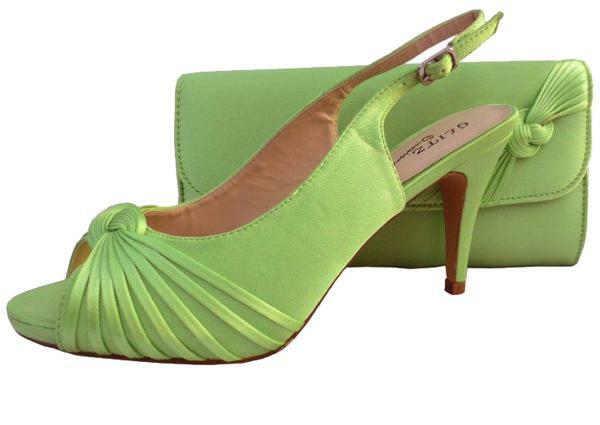 So if you are looking for a pair of evening shoes and matching bag, then shop online today at Sole Divas.